It is paradox that the movie which has the word ‘last’ in his title comes to its sixth edition. 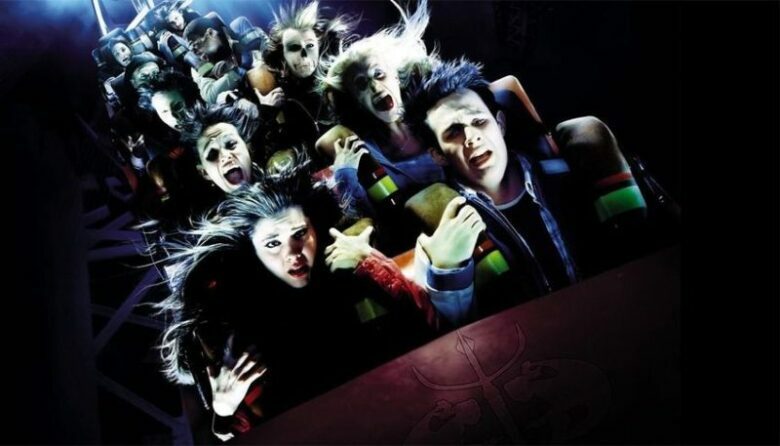 Final Destination will be rebooted, and the Saw franchise scriptwriters will be in charge of the new film. THR reports that New Line Cinema wants the new film to re-create the whole series. 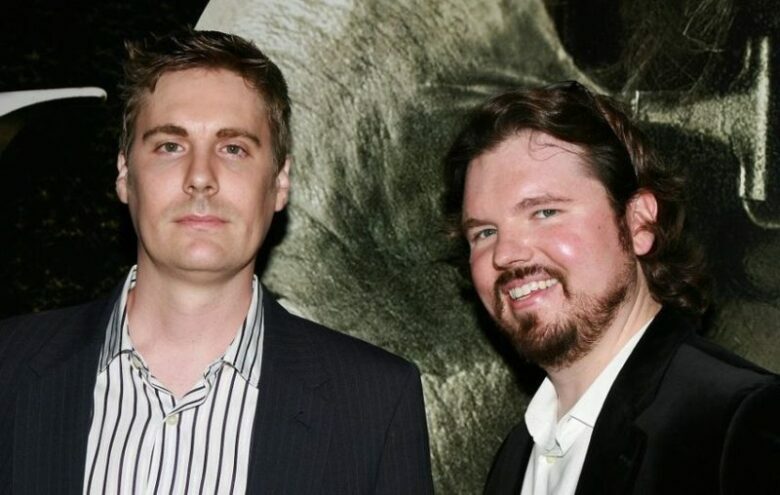 Patrick Melton and Marcus Dunstan, who wrote Saw films (from Saw IV to Saw 3D), will be in charge of the sixth movie scenario. We do not know anything about the plot yet. Reminds it works- each film follows a group of people who avoid death by some random miracle and death is fatal and decides to catch them in extremely creative ways. For example, each driver after the start of the second film, for some time avoided highways. 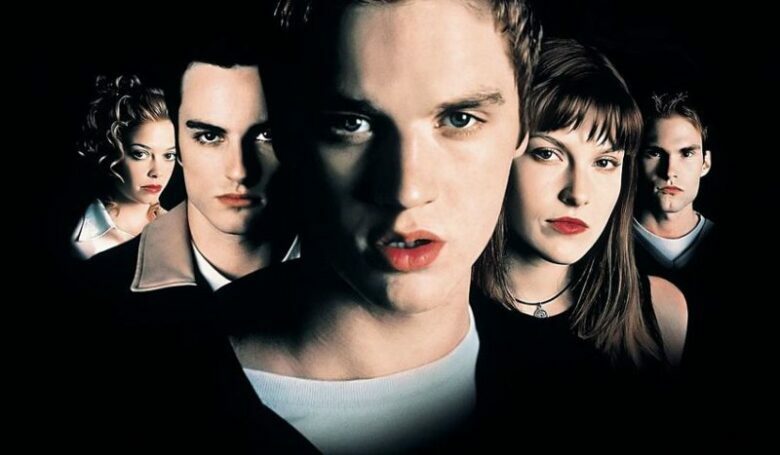 The franchise began its journey in 2000 with the first Final Destination film. Four more were followed, and the Final Destination 5, was released in 2011. The total franchise earnings amount to over $ 665 million.